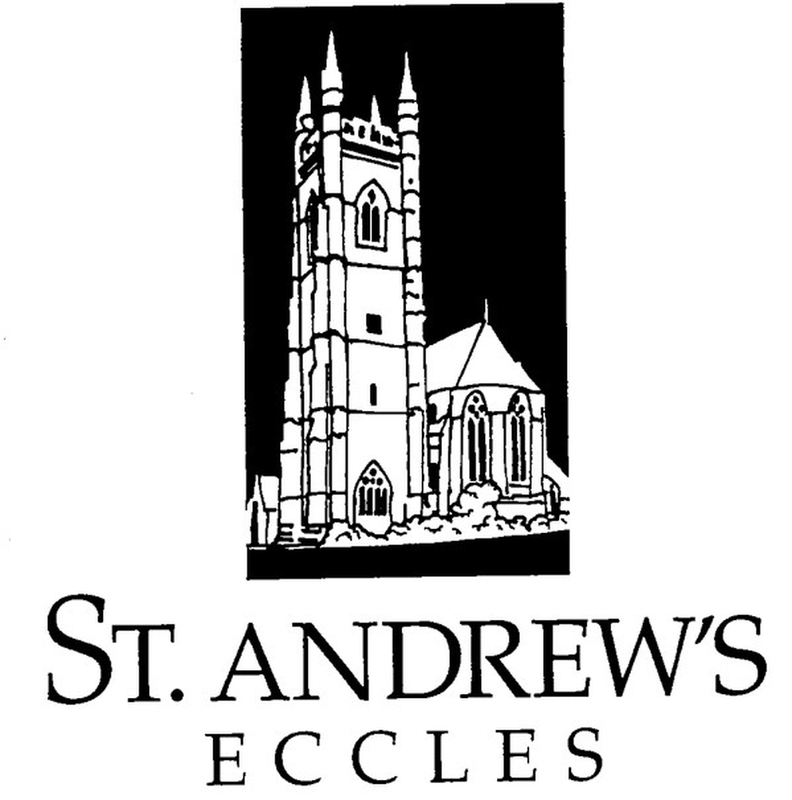 Welcome to St Andrew's Eccles. We invite you to join us every Sunday at 11:00 to sing praise to Jesus. Other information is available on our facebook page. 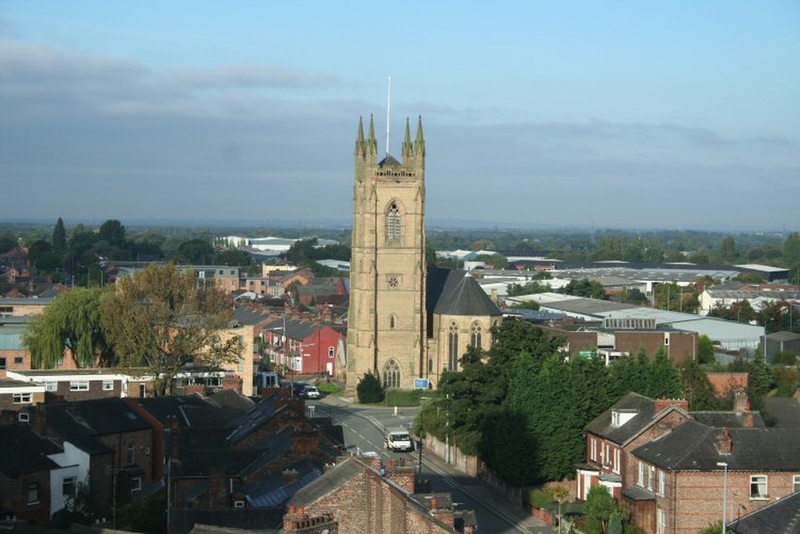 Rev Andy Harper will have responsibility for St Andrew's Church and also Christ Church, Patricroft.